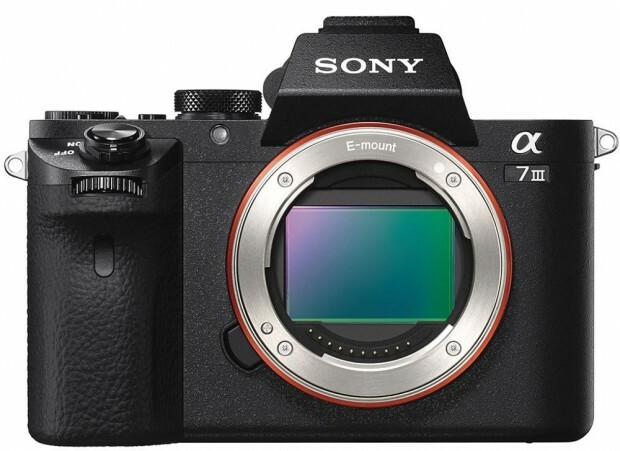 Here are world’s first leaked images of upcoming Sony a7III full frame mirrorless camera. The official announcement will be in next several hours. Stay tuned. 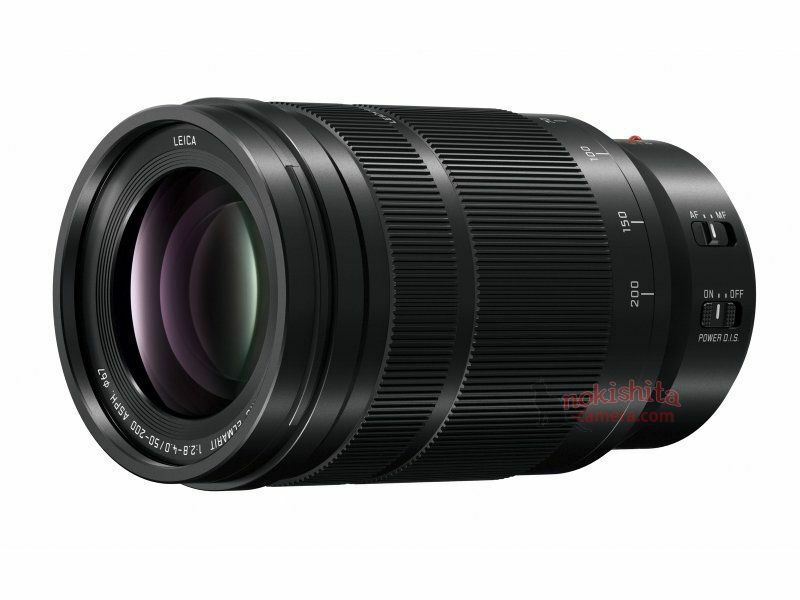 Panasonic will soon announce a new LEICA DG VARIO-ELMARIT 50-200mm f/2.8-4.0 ASPH. POWER O.I.S. Lens for the upcoming CP+ Show 2018. Here are first leaked images of this lens. 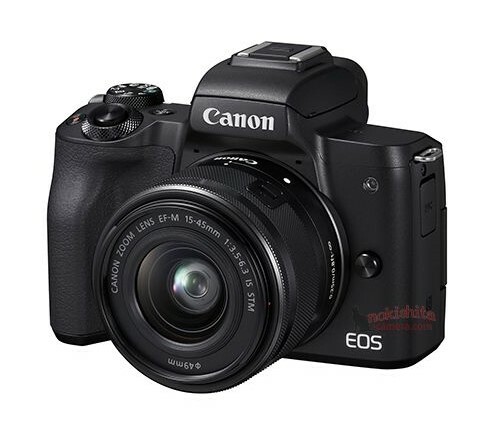 The Canon EOS M50 will be announced soon for the upcoming CP+ Show, here is the first leaked image and specs of upcoming Canon EOS M50. 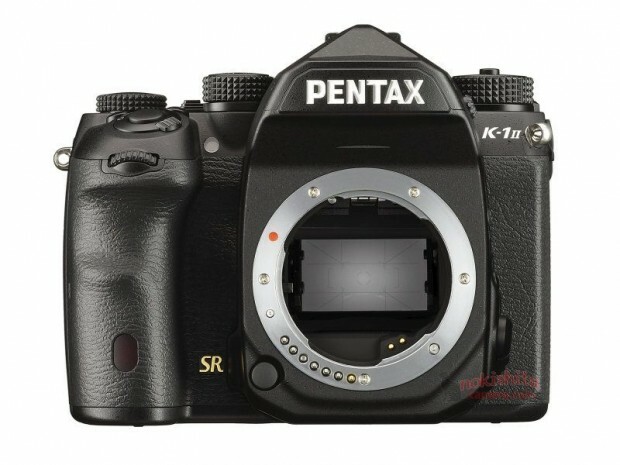 Pentax K-1 Mark II will be officially announced in next several days for the upcoming CP+ Show. 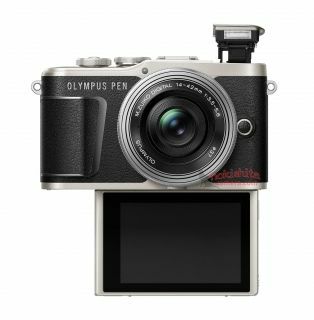 Here are first images of Pentax K-1 Mark II DSLR camera. 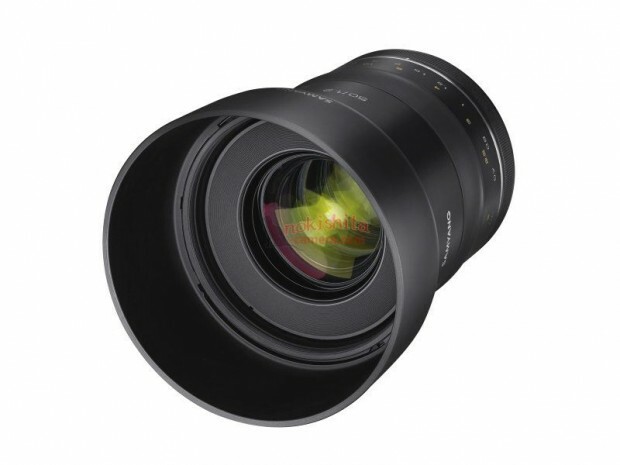 Author CameraeggPosted on February 18, 2018 Categories Third-Party LensesTags CP+ Show 2018, image, Leak, Samyang Lenses, Samyang Rumors, Samyang XP 50mm f/1.2 LensLeave a comment on Samyang XP 50mm f/1.2 Lens to be Announced Soon ! 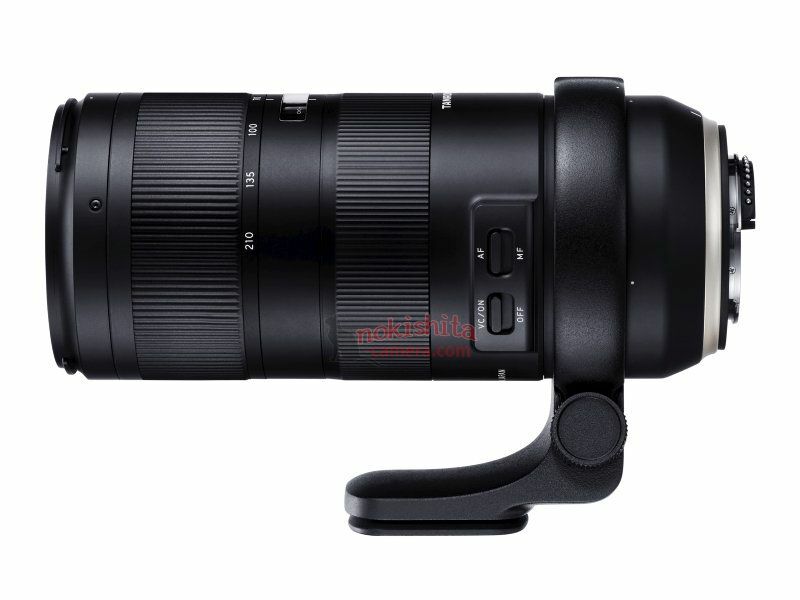 As previous teaser, Tamron will announce a new lens for the upcoming CP+ Show, now it turns out this lens is Tamron 70-210mm f/4 Di VC USD lens, available for Canon EF mount and Nikon F mount DSLR cameras. The upcoming Fujifilm X-H1 now already got leaked online. Here are first images of Fujifilm X-H1. 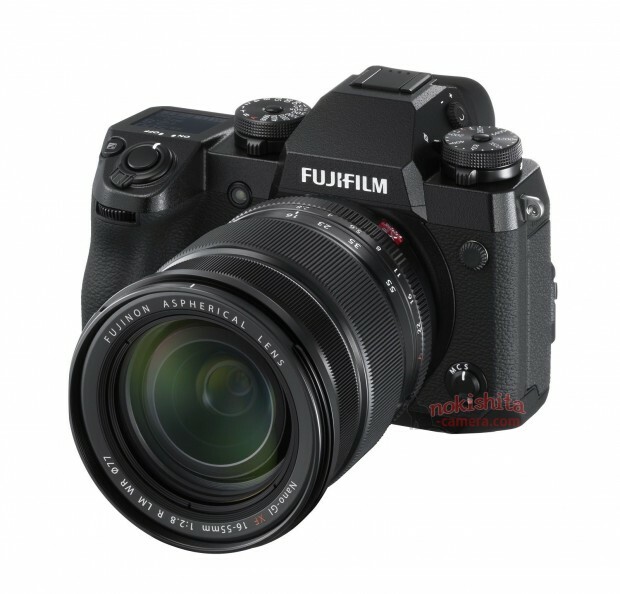 The US price for Fujifilm X-H1 body will be $1,899, official announcement on February 15th. 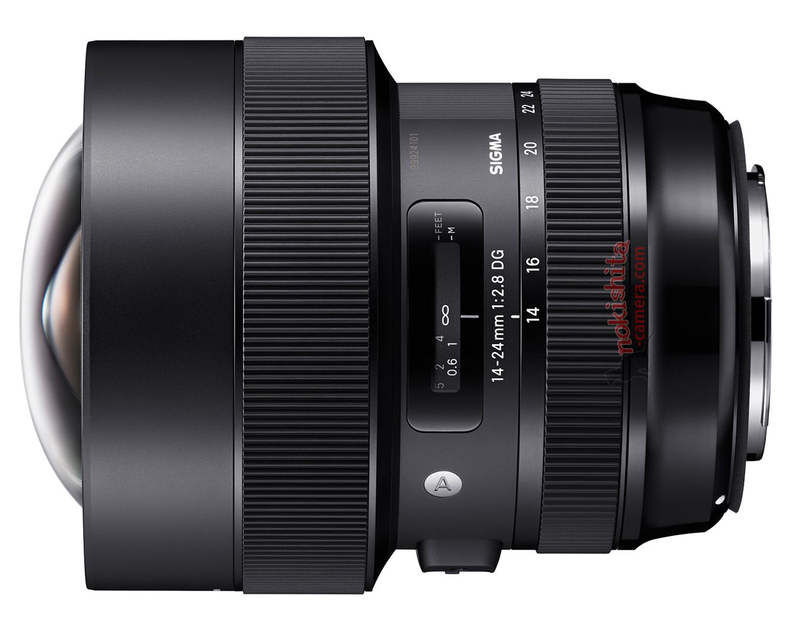 Here are first leaked images upcoming Sigma 14-24mm f/2.8 DG HSM Art Lens, it will be available for Canon EF mount, Nikon F mount and Sigma mount. Announcement could be in next several days, for the upcoming CP+ Show in Japan. 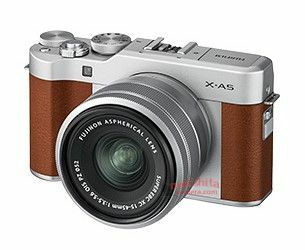 Here is the first leaked image of upcoming Fujifilm X-A5 mirrorless camera. It will be announced in next several weeks.